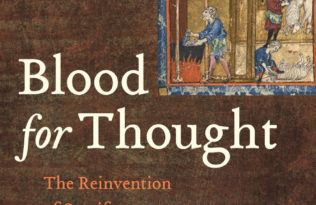 Late Antiquity is typically conceived of as a struggle between pagans and Christians for power over the Roman empire. Jews are often written out of this history. Limited Jewish remains from this period and an obscure rabbinic corpus make it difficult to ascertain the place of Jews in the empire. 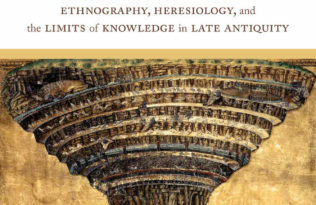 One consequence of this situation is that scholars of Roman studies often toil separately from scholars of rabbinic literature and never the twain shall meet. 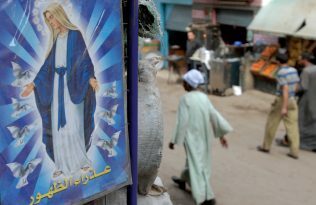 The other key source, the writings of the leaders of the Church, are suspect because they typically characterize Jews as rhetorical figures employed to attack “heretical” Christian others. Yet with all of these problems we know there were significant numbers of Jews living among pagans and Christians in the Roman empire. Meanwhile, as the largest ethnic corpus in the late antique Roman empire rabbinic literature is an untapped resource. How can we tell the story of Jews in this period? What impact did they have on a larger Christianizing Roman empire? Recent studies explore evidence of Jews in Late Antiquity as Roman evidence, asking what this evidence reveals about life in the empire. 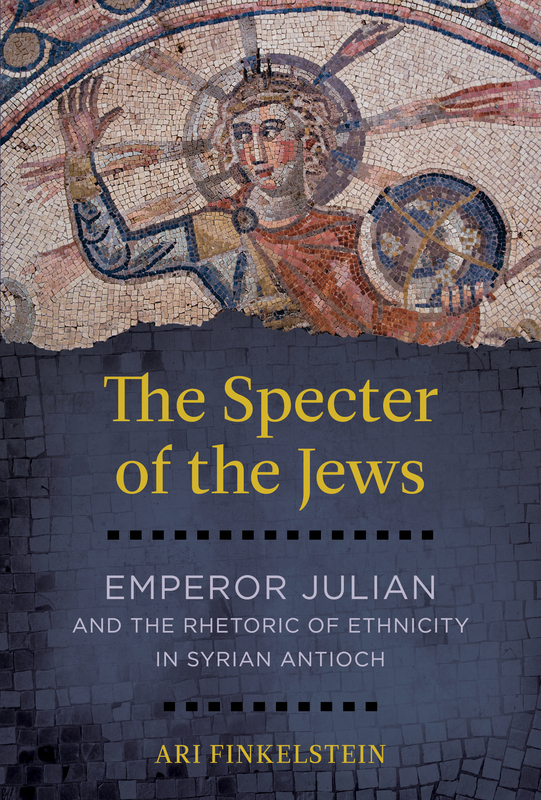 My book, Specter of the Jews: Emperor Julian and the Rhetoric of Ethnicity in Syrian Antioch, turns the lens around, and asks how Jews are relevant to the study of what it meant to be a Hellene (pagan) or a Christian in Antioch. I argue that Emperor Julian (361–63), nephew of Constantine the Great and an apostate from Christianity who adopted theurgic Neoplatonism, employs ethnological discourse to present Jews as the Judean ethnos and then uses them as tools not only to undermine Christians as commonly understood but also, surprisingly, to shape Hellenic identity largely along theurgic Neoplatonist philosophical lines. Julian’s Jewish gambit can be traced directly to his stay in Syrian Antioch in the second half of 362 and in the first three months of 363. There, in the face of a failing program, and in the midst of renewed efforts to Hellenize the empire, Julian employs Judeans, their sacrifices, priests, heroes, and institutions, to emulate orthopraxy for Hellenes, a super-ethnos and an “imagined community,” while convincing Christians to keep Judean ancestral law and thereby weaken Christian orthodoxy. Many of his comments can be mapped on to the Antiochene landscape, placed there to alter perceptions of Hellenes and Christians on orthopraxy. Julian’s Jewish gambit could work in Antioch precisely because Jews were powerful symbols and influential parties there. Many contemporary sources of Antioch demonstrate that a number of Christians kept Jewish law while some Hellenes participated in Jewish festivals and believed the Jewish god to be the highest god. My work focuses on Julian’s writings about Jews but brings these works into conversation with his other works and with many Christian and rabbinic sources of the late fourth century in order to ascertain the potential impact of his Jewish gambit. Emperor Julian’s attempt to shape Hellenic and Christian orthopraxy using local Jewish practices as models speaks to the important presence and power of Jews in Antioch while also demonstrating that Jews could play an important role in developing pagan and Christian political and cultural identities. 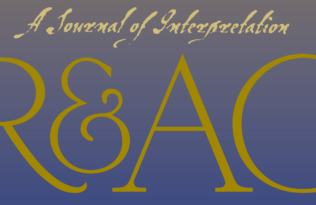 Browse The Specter of the Jews in the UC Press booths at AAR. 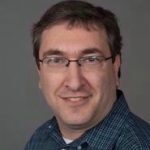 is Associate Professor of Judaic Studies at the University of Cincinnati, where he works as a historian of Jews and Judaism in the antique and late antique Greco-Roman world.